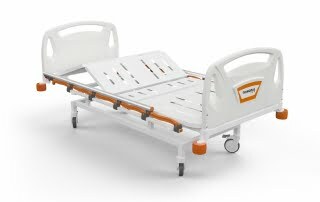 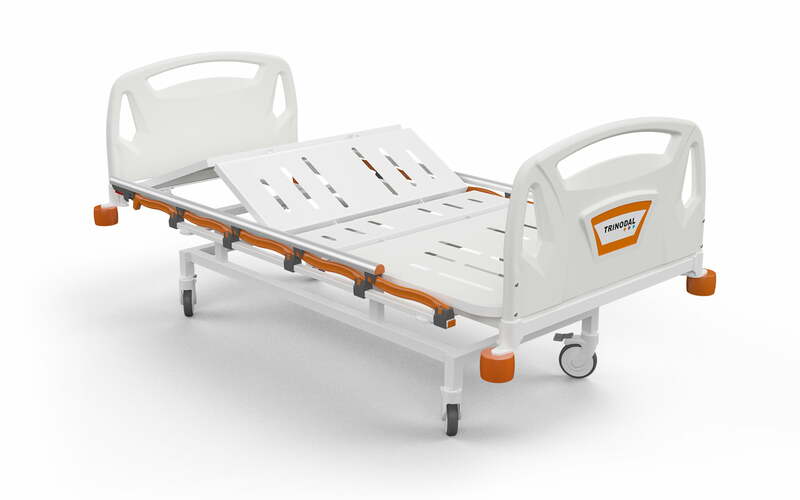 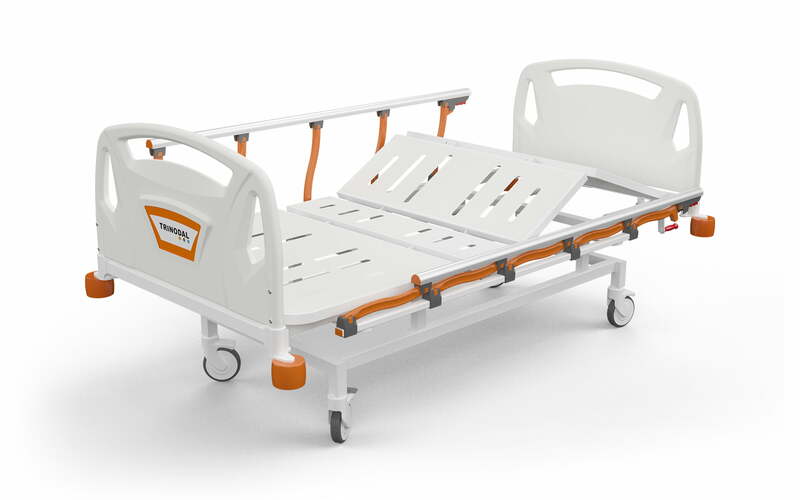 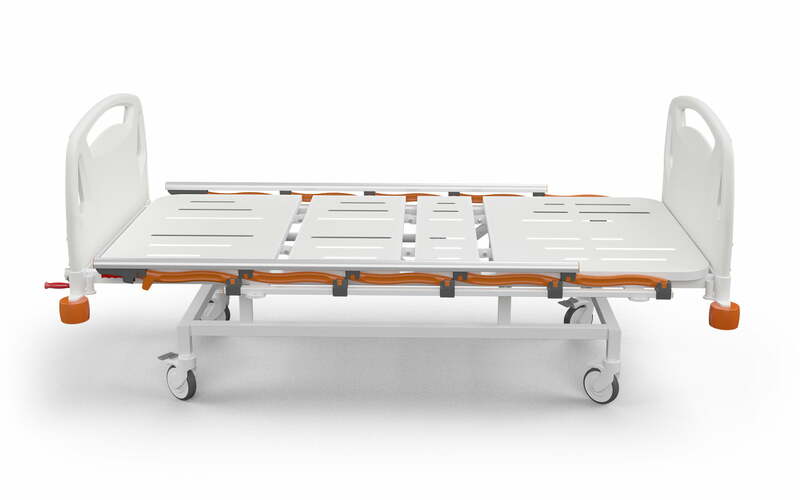 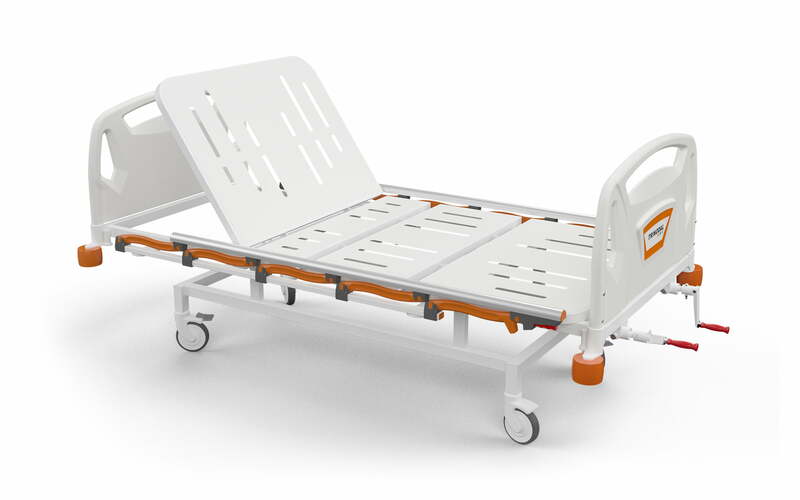 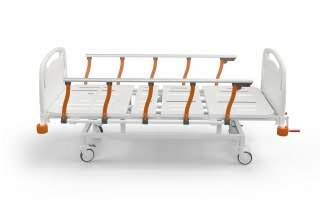 DM 2000 is a basic mechanical bed with two cranks & three adjustments for backrest, kneerest and footrest . 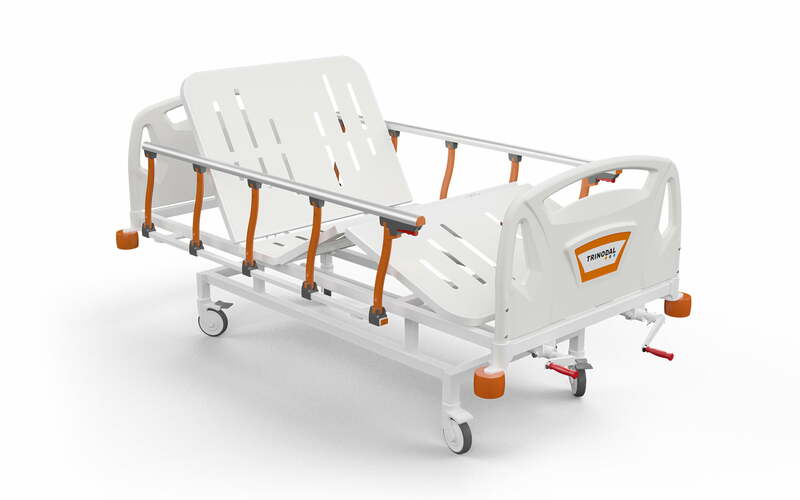 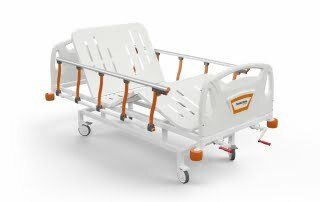 It has Polyprophilene head and foot boards and patented aluminum foldable side rails. 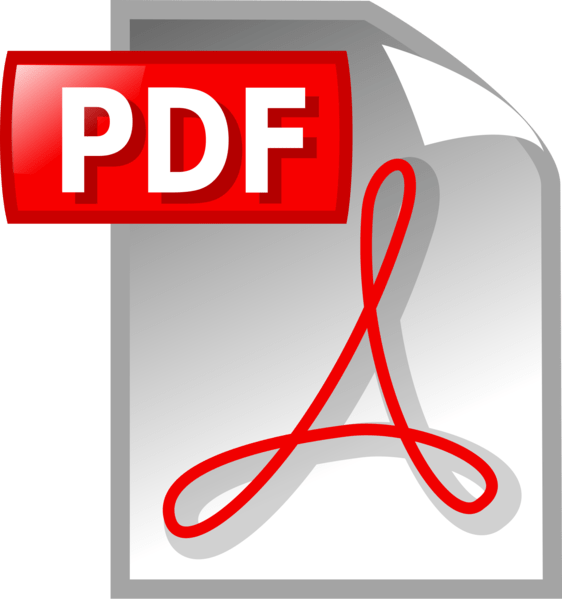 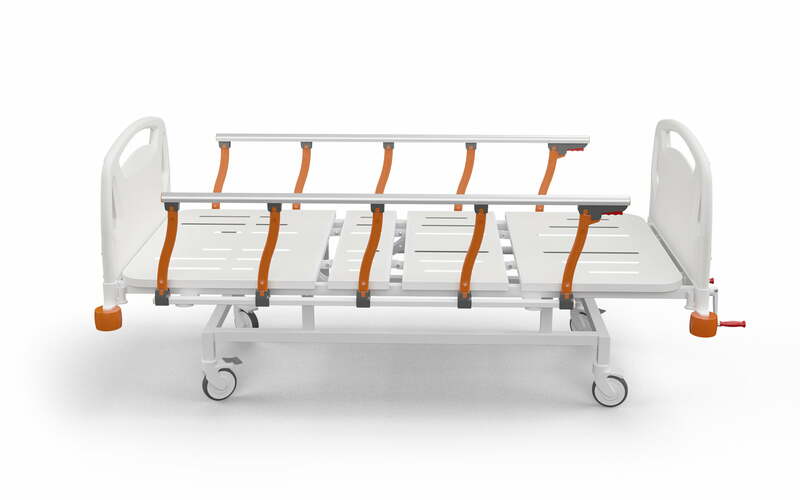 It is designed for patients’and caregivers’ comfort.